2. that everything smells and looks so good! 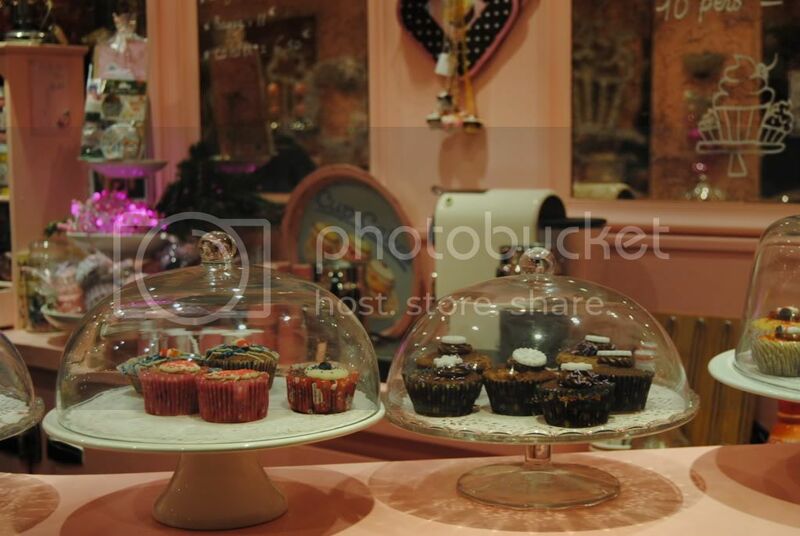 Chloe’s offers a wide variety of cupcakes and even does special cake ordering and cooking classes here in Paris. 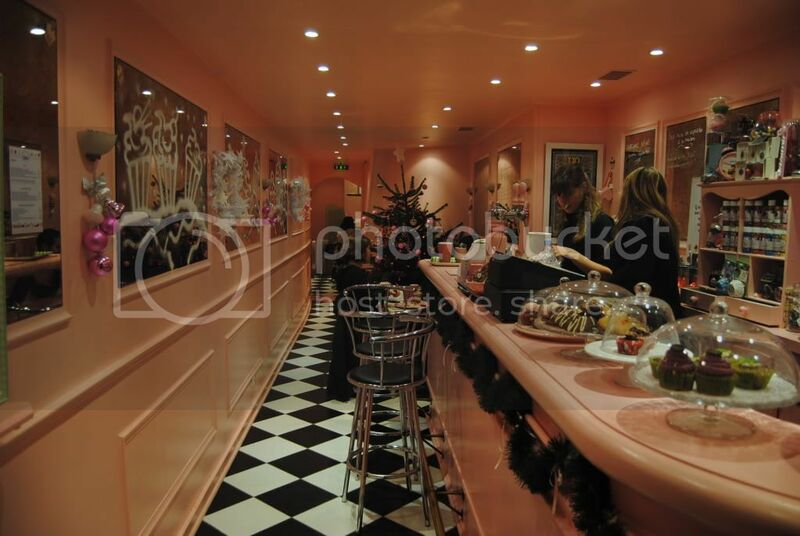 Its a cool place to grab a quick sweet treat, or hang out with the girls, or take the kids. Tip: call in advance if you plan on going with a big group, as you might need to make reservations. Hours: Open Wednesday to Sunday. 11Am to 7:30 Pm. Closed Mondays and Tuesdays. 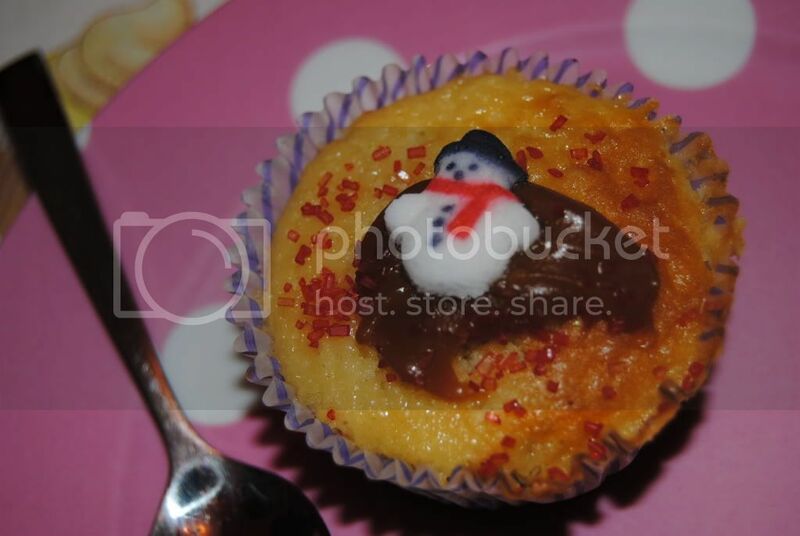 How cute is this little snowman cupcake? made with caramel, delish! They serve food too – not just sweet stuff. 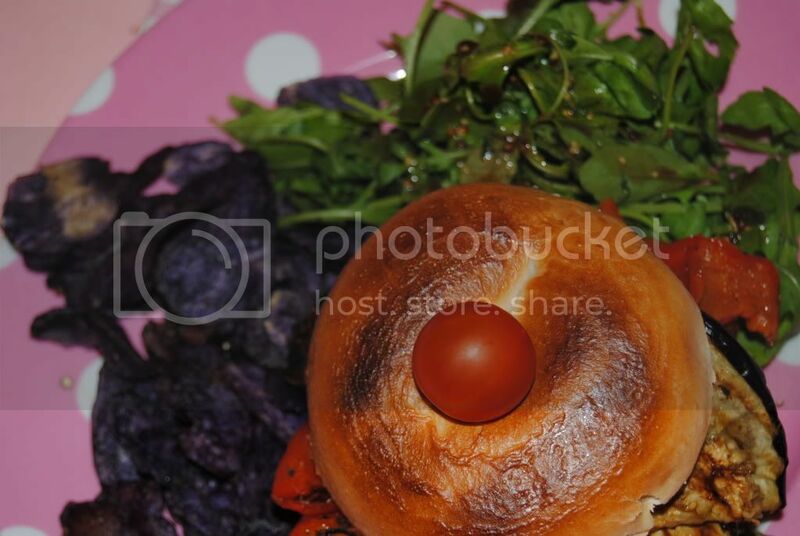 Check out this?vegetable?bagel sandwich with salad. 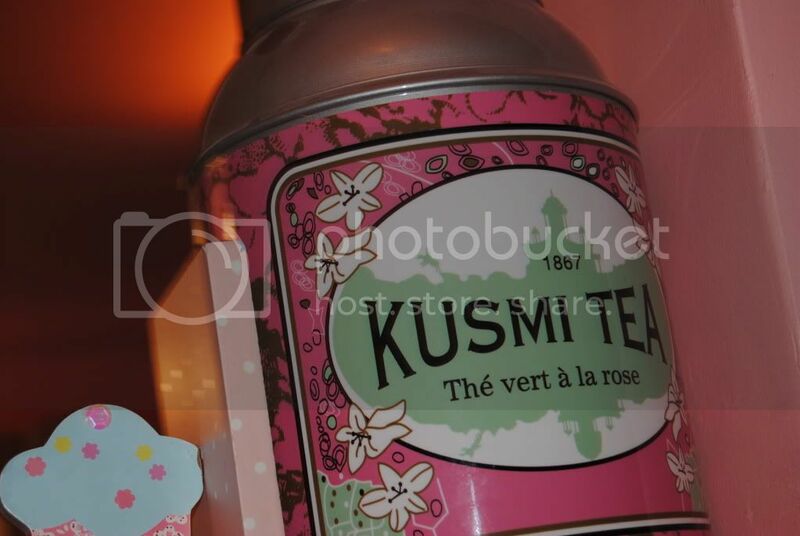 Rose Green Kusmi Tea to match the pink decor.